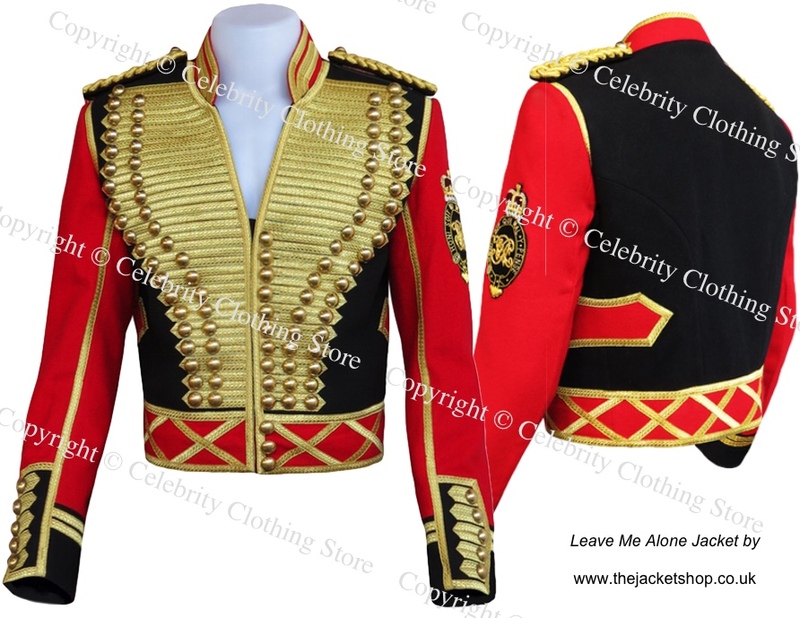 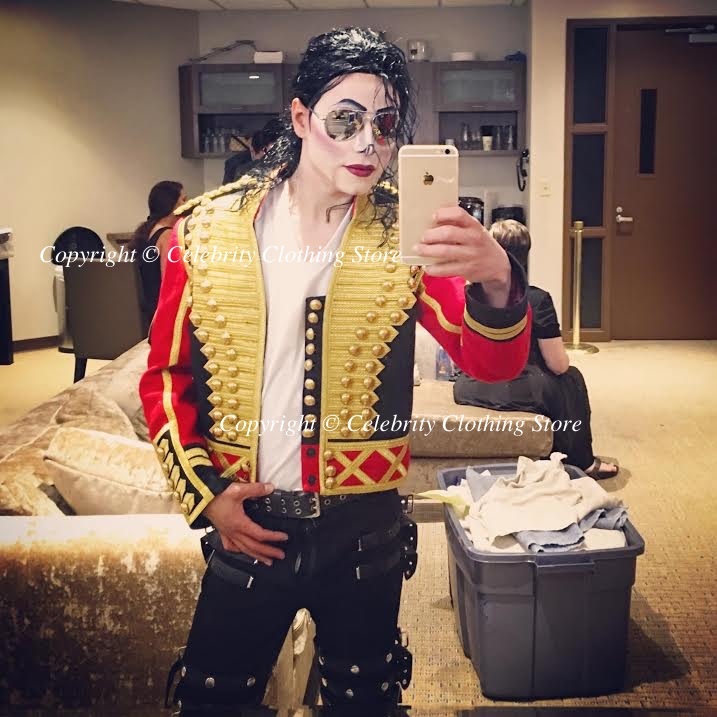 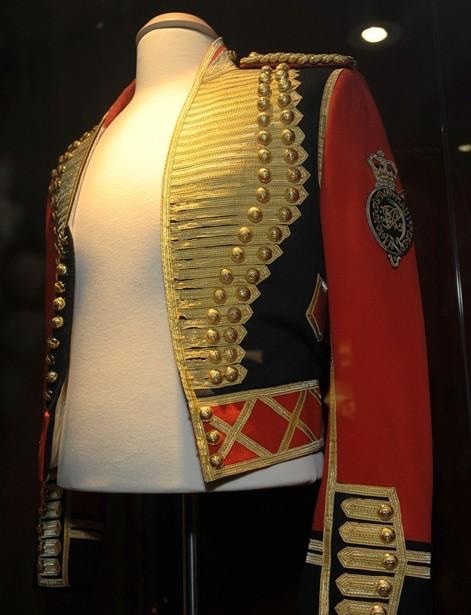 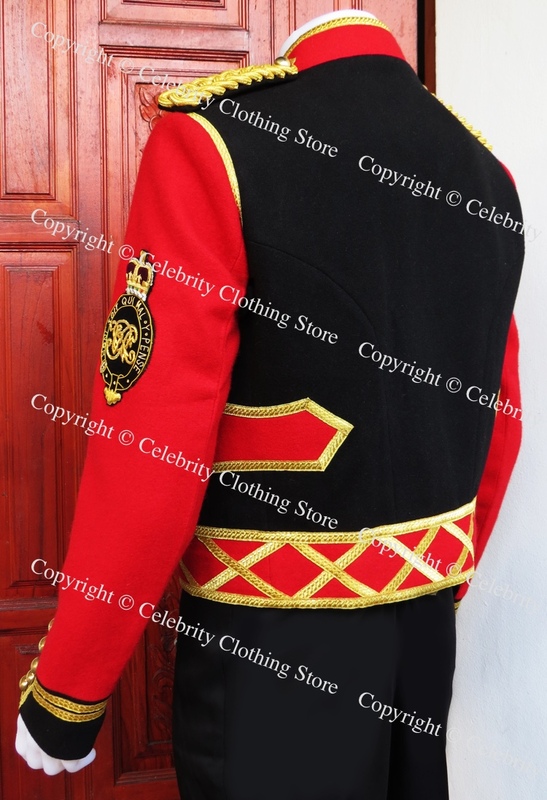 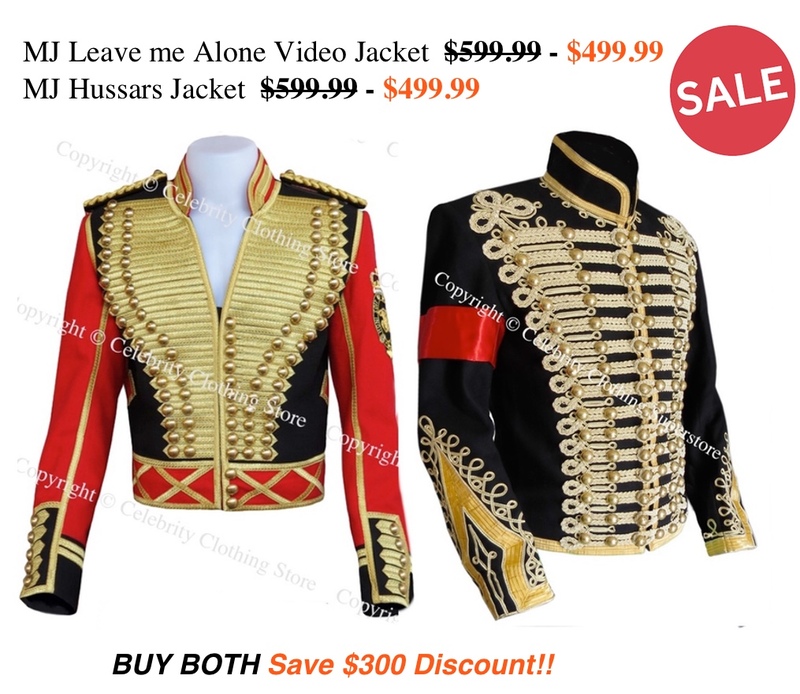 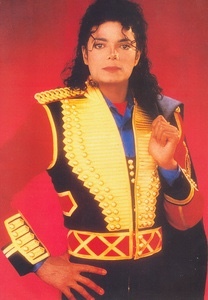 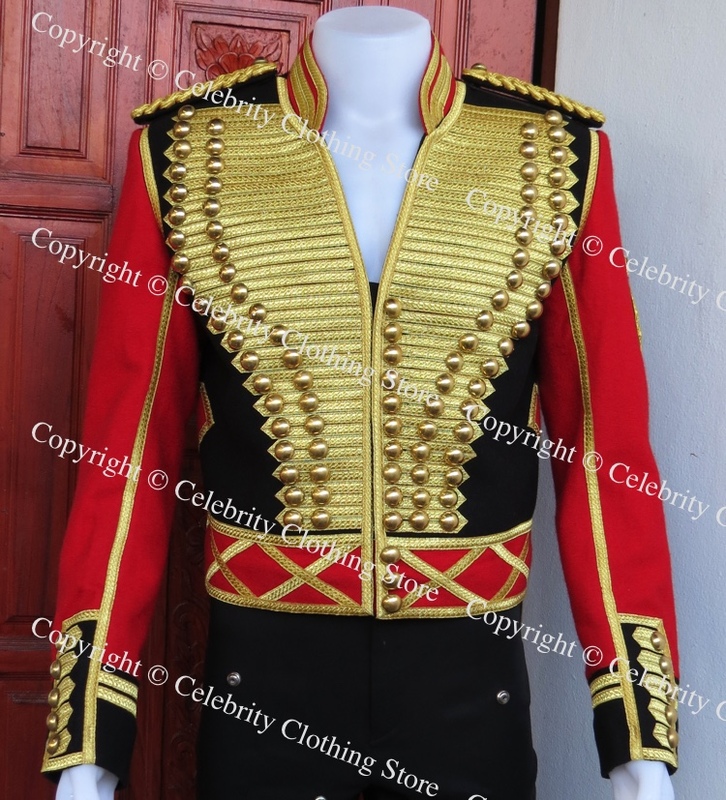 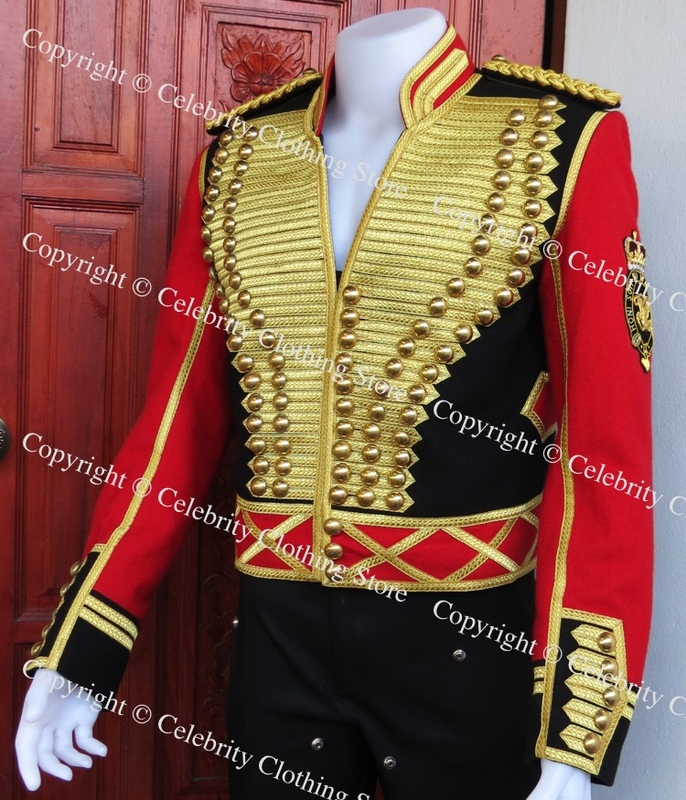 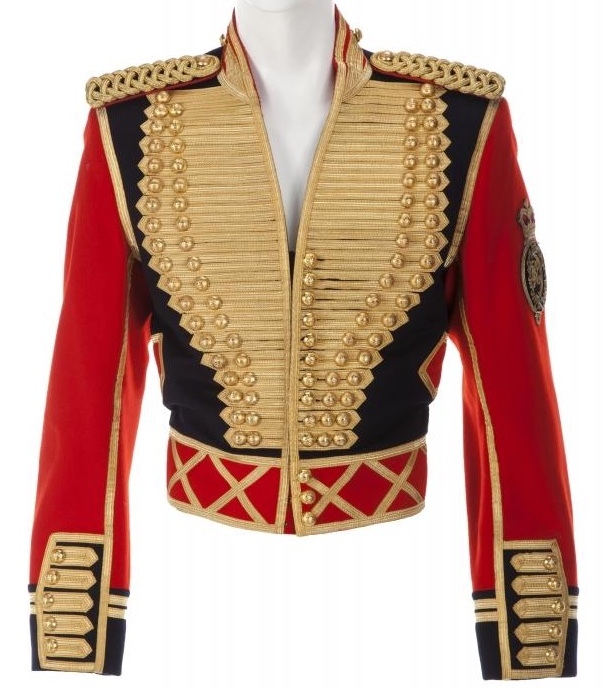 Below is Michael's original jacket so you can compare just how accurate our replication is.. 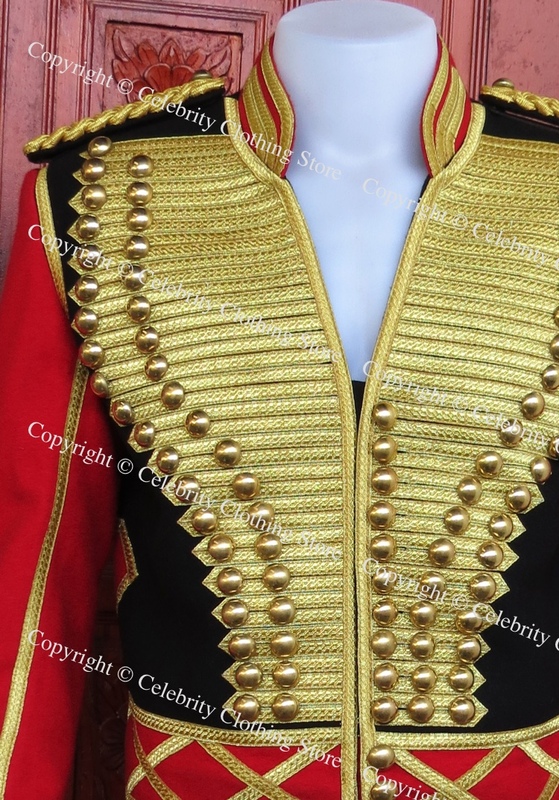 Thank you Danny Dash Andrews (Professional Michael Jackson Impersonator www.mjcelebrityimpersonator.com) for sending us this great photo wearing our Leave me Alone Video Jacket. 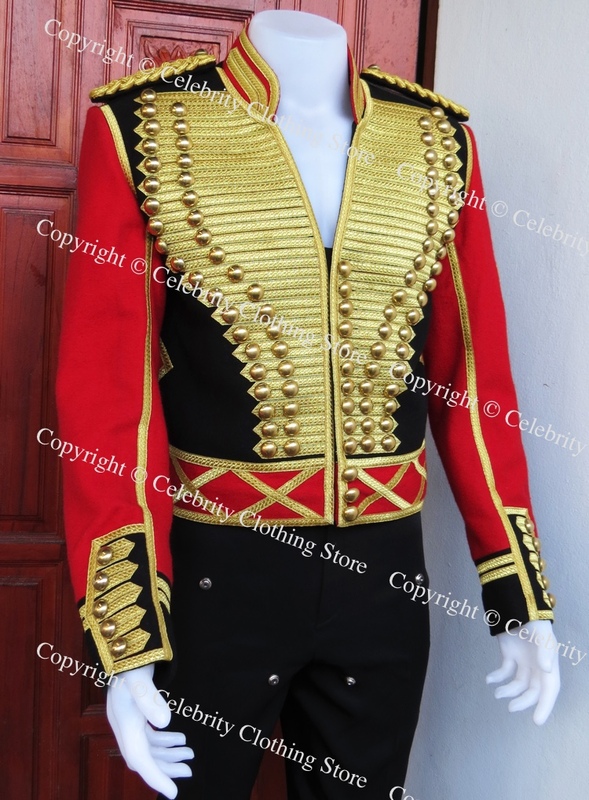 We can make any style of military jacket, just send us a photo or sketch!